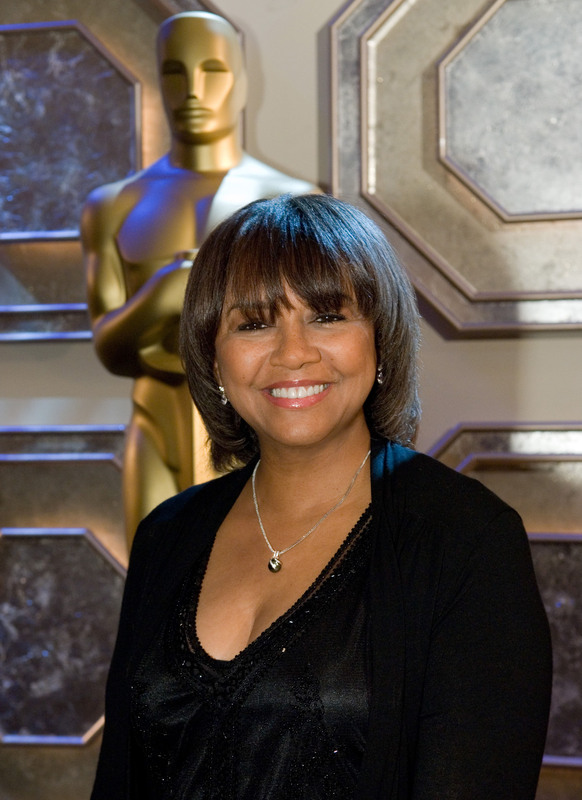 Boone Isaacs is the first African-American to head the Academy. 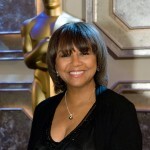 Cheryl Boone Isaacs has been elected president of the Academy of Motion Picture Arts and Sciences (AMPAS) by the organization’s board of governors. A former marketing executive for New Line Cinemas, Boone Isaacs currently heads CBI Enterprises, Inc., where she has consulted on such films as “The Call,” “The Artist,” “The King’s Speech,” “Precious: Based on the Novel ‘Push’ by Sapphire,” “Spider-Man 2” and “Tupac: Resurrection. Boone Isaacs succeeds Hawk Koch, who served as Academy president for the past year.